All you need to know about Lee Iacocca is that he was the mastermind behind the original Ford Mustang and Dodge Viper. 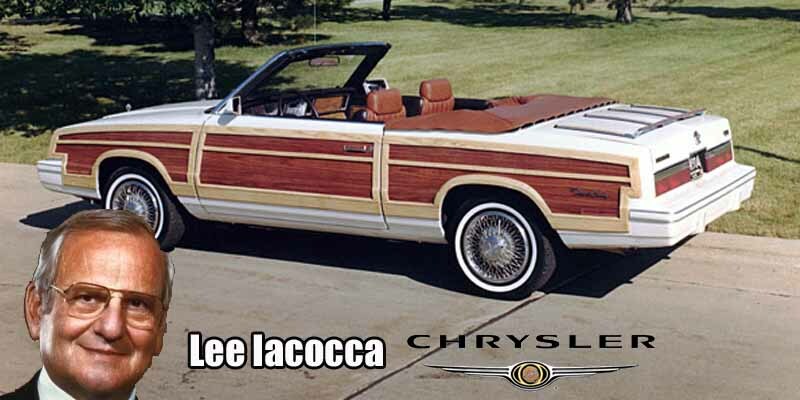 His daily driver, however, was the K-car woody cabrio from his time at Chrysler, which he told CNBC was his ninth favourite car. Of all time.